Two persons have been arrested in connection with the alleged misbehaviour with the girls, in a second instance of harassment of female students reported from the state within a week. 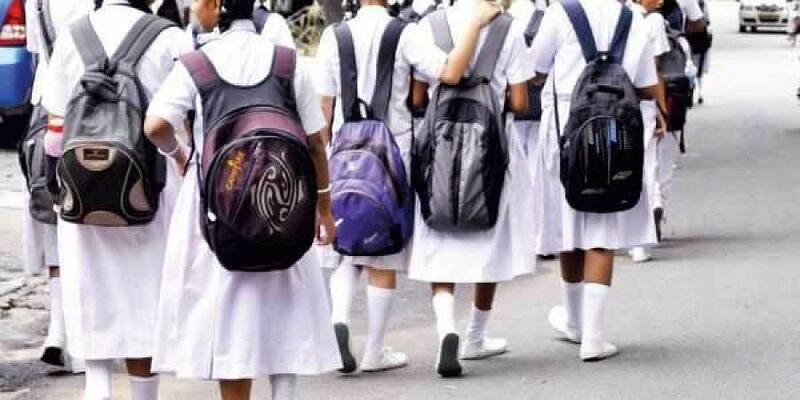 SAHARSA: A village panchayat in the district has ordered no girls would go to schools or colleges unless their safety is ensured, after three girls were allegedly harassed on their way to their coaching classes, police said Thursday. Saharsa Superintendent of Police Rakesh Kumar said the incident was reported at Ekpadha village where a group of men allegedly misbehaved with girls who were going to their coaching classes on their bicycle. When two brothers of one of the girls tried to put up a resistance, they were also beaten up by the accused, the district police chief said. Following the incident, which took place on October 4, the village panchayat decreed that unless and until adequate security measures were taken, girls would not be allowed to attend colleges and coaching classes, the SP said. "So far two of the accused have been arrested while a search was on for two others," Kumar said. He also said as many as 17 college girls from the village are said to have been affected by the panchayat decree and the police and district administration were trying to convince their guardians to allow them to resume studies. Earlier last week, in the adjoining district of Supaul, 30 girl students of a school were thrashed by villagers when they objected to some boys scribbling obscenities on the wall. Nine persons, including three women, were arrested in connection with the assault on the girls who had landed in a hospital and are said to be still in a state of shock and averse to resume school.